Welcome to Learn VISKAR BIM. View these videos whenever you have 5 minutes to invest in learning a wonderful technology for reinforced concrete. These short videos can help you learn how to work in VISKAR. Multiple choice questions, short quizzes and do-it-yourself practical work exercises are provided. A Help document is also provided for each option. The videos can be viewed on iPads and mobile devices. 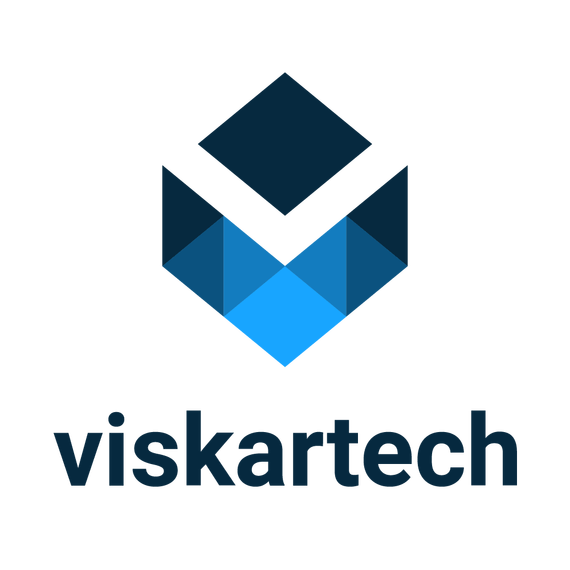 We believe these resources are able to train anyone in the fundamentals of understanding VISKAR and learning how VISKAR works. However, in order to master VISKAR BIM, you have to work with it on real-time projects. We will be periodically posting more videos on how to model different structures and how to properly reinforce them using VISKAR. We recommend that all users join the VISKAR BIM user group to share knowledge and learn from other users.